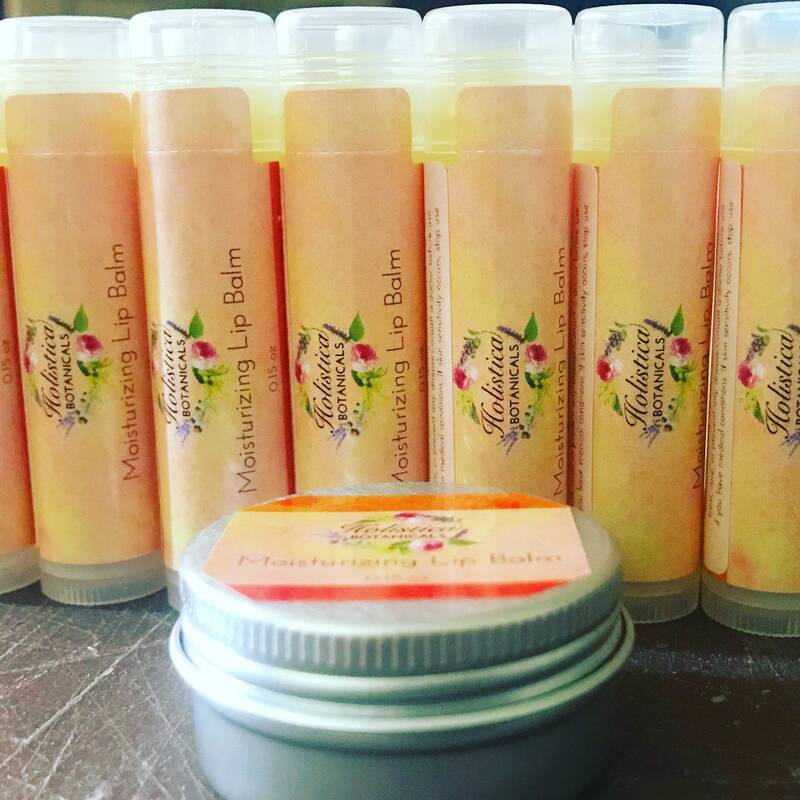 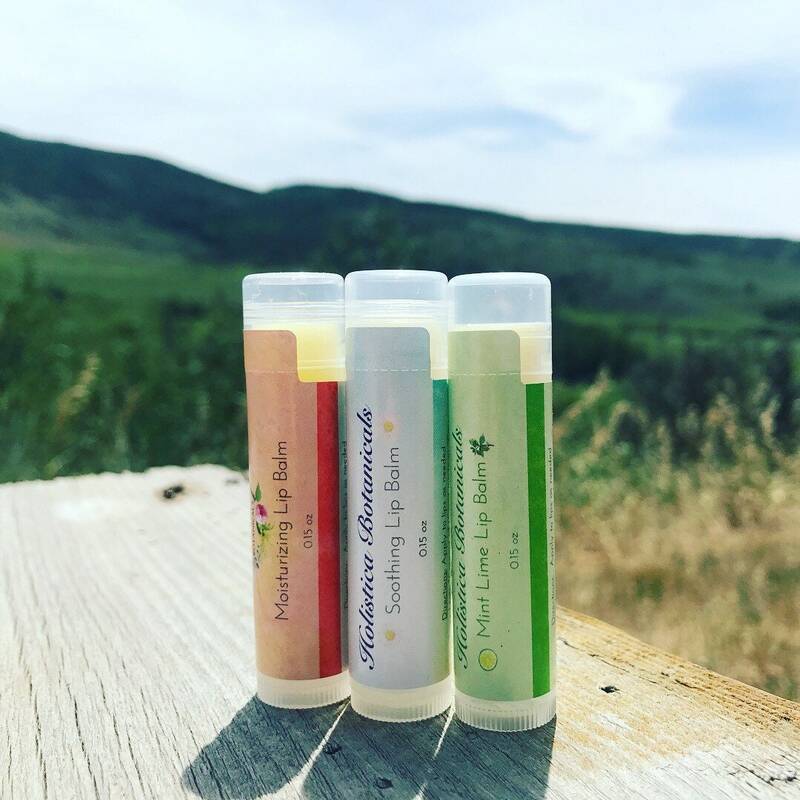 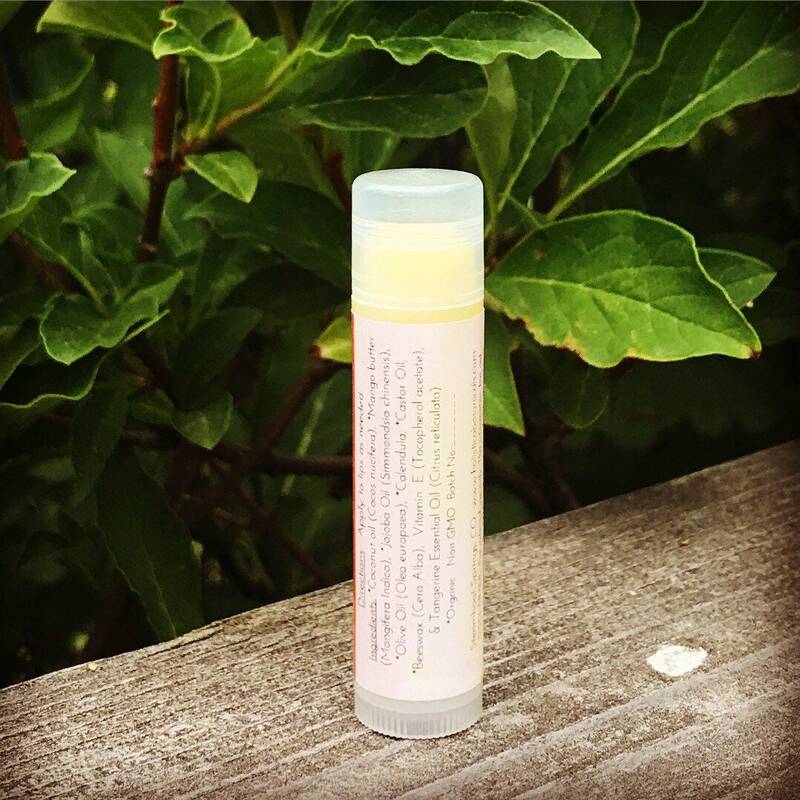 Organic Moisturizing Lip Balm made with Mango butter and Calendula infused oils. 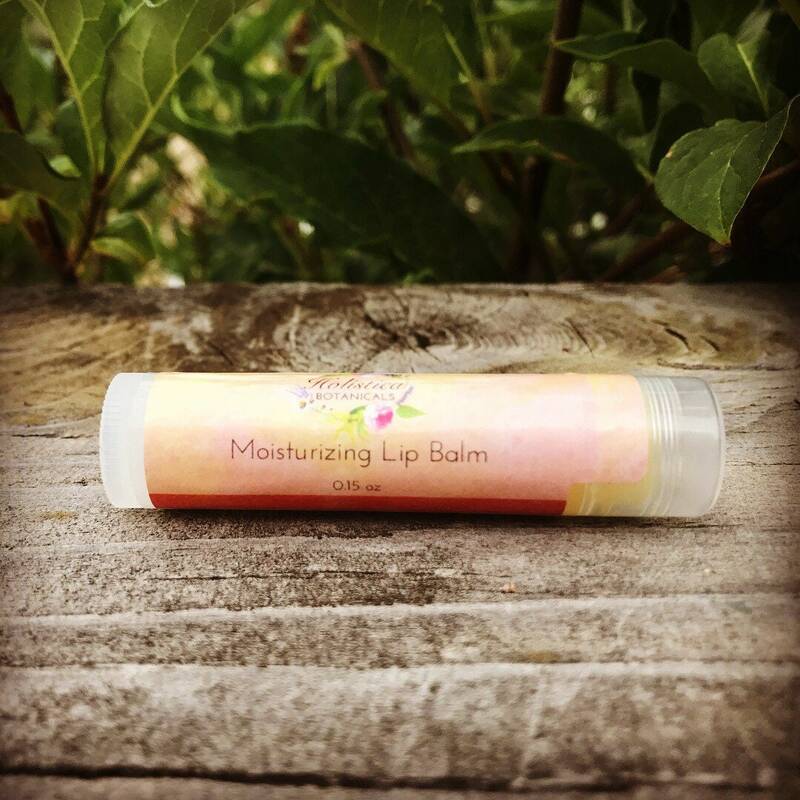 This lip balm leaves your lips hydrated with a nice natural gloss. 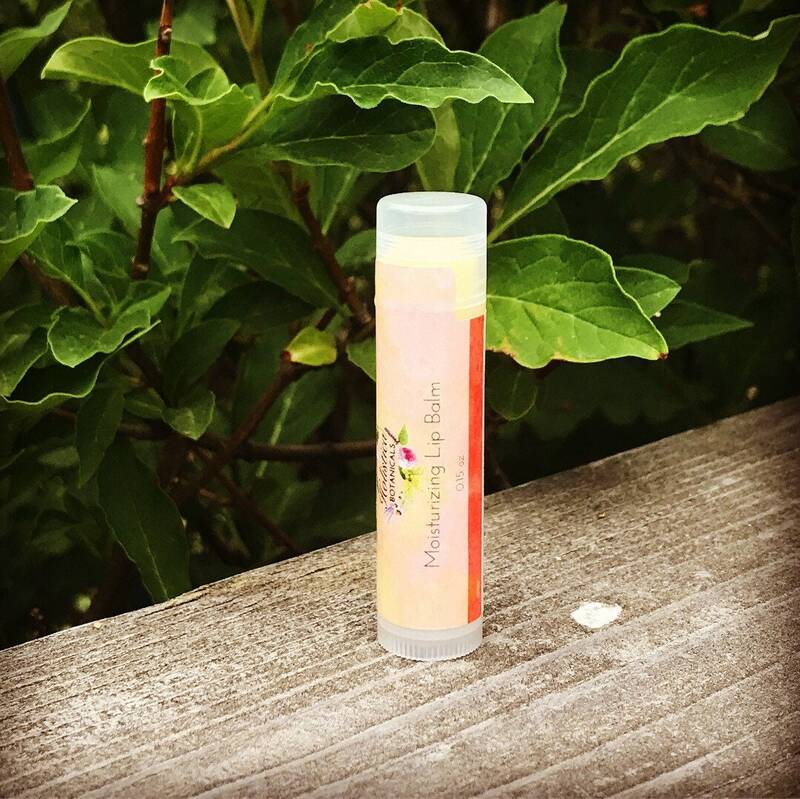 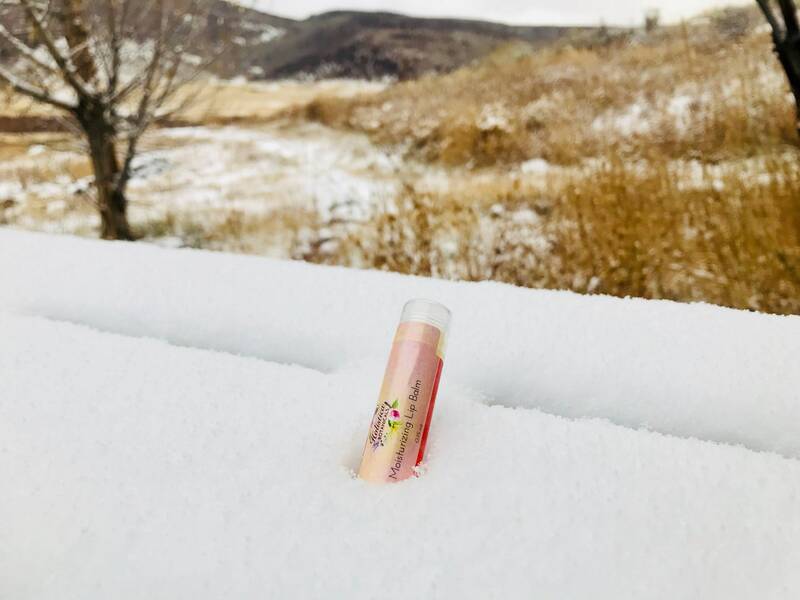 This lip balm is scented with pure tangerine essential oil to provide a fresh and mood elevating effect.